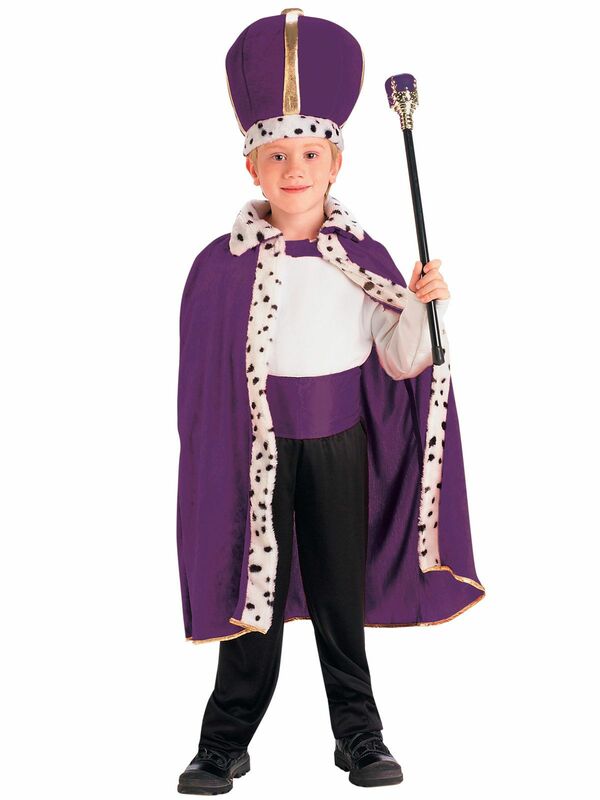 Shirt, pants, belt and scepter not included. Care Instruction: Hand Wash Cold Water, No Bleach, Line Dry. Do not Iron or Dry Clean.